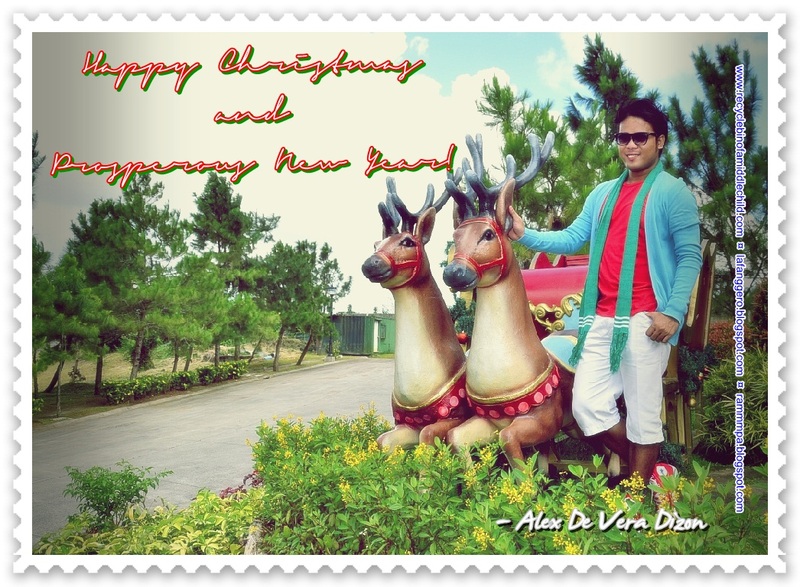 Home / alex dizon / christmas / e-card / greeting / middle child / Happy Christmas from the Middle Child! Happy Christmas from the Middle Child! Ho! Ho! Ho! Happy Christmas, friends! I really don't have much to offer to all of you, but I do hope that my friendship is enough to keep you smiling everyday! And may this simple e-card be enough to say how thankful I am to have you guys in my life this year!